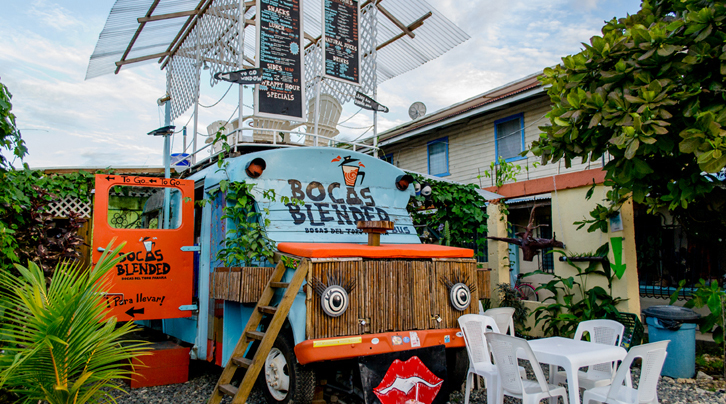 Food trucks are a growing trend across many metropolitan scenes, but Bocas Blended has taken this concept to another level on the island of Isla Colon in Bocas del Toro. This unique establishment features a converted school bus with seating around the area as well as on the roof of the bus. A flashy paint job and decorations adds even more character to this popular lunch stop. The affordable menu at this fun mid-day destination offers fresh juices and smoothies – also known in Spanish as “batidos”. 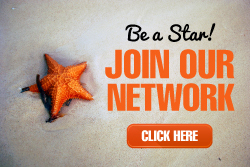 They also provide their famous wraps and sandwiches as well as fresh fish dishes with daily specials and combos.